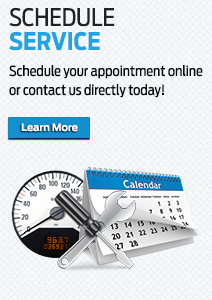 Like anything else you own, your car will perform better when it's properly cared for. 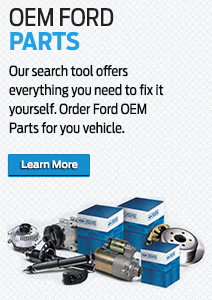 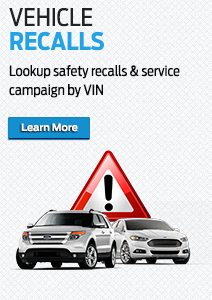 An essential part of taking care of your Ford: routine maintenance. 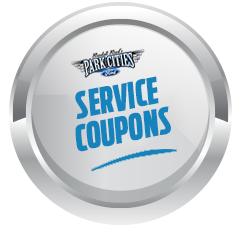 Keeping up with the service schedule in your owner's manual ensures your Ford F-150, Explorer, Fusion, Mustang or Escape will run efficiently and safely. 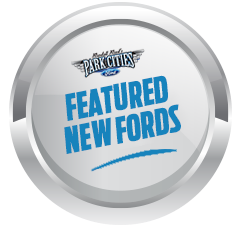 Because so much work goes into caring for your car, Park Cities Ford of Dallas maintains an onsite auto service and repair department, staffed with mechanics that are trained to know Ford models, specifically. 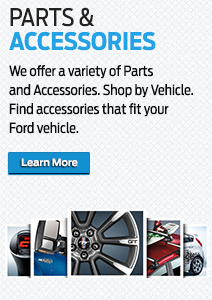 They're also equipped with the same Ford parts that are used to assemble your car, meaning you can count on like-new performance when you drive your car home. 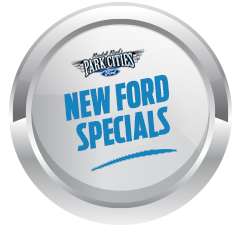 To schedule an appointment, simply submit our online form or call the Park Cities Ford service center, during our regular business hours. We'll get you in, and back on the road, right away.